 DON'T MISS THE Glasgow Angling Centre September Open Weekend 25/26th September 2010 and see the largest range of fishing tackle in Europe! 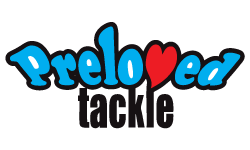 You can't go fishing without the right tackle, which is why you should get along to this two day spectacular event.  Glasgow Angling Centre's open weekends are a treat you don't want to miss when this 30,000ft fishing 'mega-store' throws open its doors and visitors flood in to check the latest kit, pick up some great bargains and rub shoulders with the top names in fishing. Come along and receive expert advice and tuition form our superb line-up of fishing stars who will be attending the weekend to help anglers get the most from their sport. They will be there to offer workshops, demonstrations, talks and much much more. We have loads of exceptional weekend-only super deals, and we are giving you a £5.00 gift voucher for every £50.00 spent and on top of that, a FREE gift to choose from worth up to £7.99. Glasgow Angling Centre is just a couple of minutes away from Glasgow’s M8 motorway. We've our own very spacious car park, cafe area, toilets, and more than 50 trained and knowledgeable staff eager to help you tackle your angling problems, whatever your interest. The store is the nearest thing you will ever get to an Aladdin’s cave, boasting a mind-boggling 40,000 different products on display. It is one rare opportunity where you can see and touch things you might want to buy, and fish with, all under one roof. There are more than 1,500 rods right across the store which you're welcome to take out of their racks and try in our custom built 30 meter casting pool. Love your salmon fly fishing? Try that Salmon rod you've had your eye on in the neighbouring canal basin which has been specially set up so you can see how it actually performs. In either case, we've got a fantastic team of staff and experts who are there to help you find the right balance for both your fishing, and your budget. Did we also tell you how good our reel selection is?  At Glasgow Angling Centre, we're proud to have the largest display of reels anywhere! 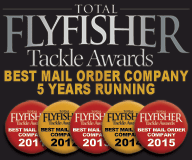 All the top brands for Coarse, Sea and Game fishing with fantastic offers across the spectrum. 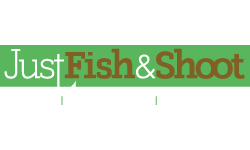 From a fishing tackle perspective, we also have a massive collection of equipment, including the very latest in accessories, clothing, a huge fly tying department and much much more.  If you're an armchair angler, you can also pick up the latest books, magazines, DVDs and catalogues which all give great insight into what’s happening in angling today. 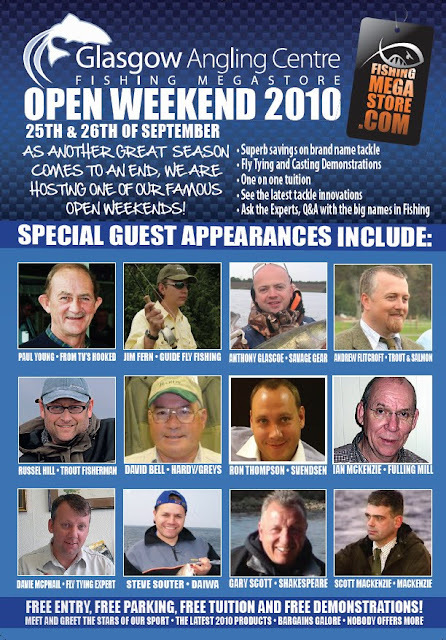 So if you want to know about fly tying, casting, setting up sea rigs, successful sea fishing techniques, choosing the right fly line or flies, then the Open weekend is a must! Quite simply, this is a very rare opportunity to appreciate the vastness and community spirit that is our beloved sport of fishing. We are passionate about fishing, passionate about our products and passionate about our service, so get along to the open weekend and let us share our passion with you!